Cancer of the ovaries, fallopian tubes or peritoneum is a serious, rare and complex disease, but at Roswell Park, we see it every day. Our patients have access to a team of experts and therapies unavailable elsewhere, including our immunotherapy program, clinical trials, and personalized medicine based on your unique genetic profile and immune analysis. 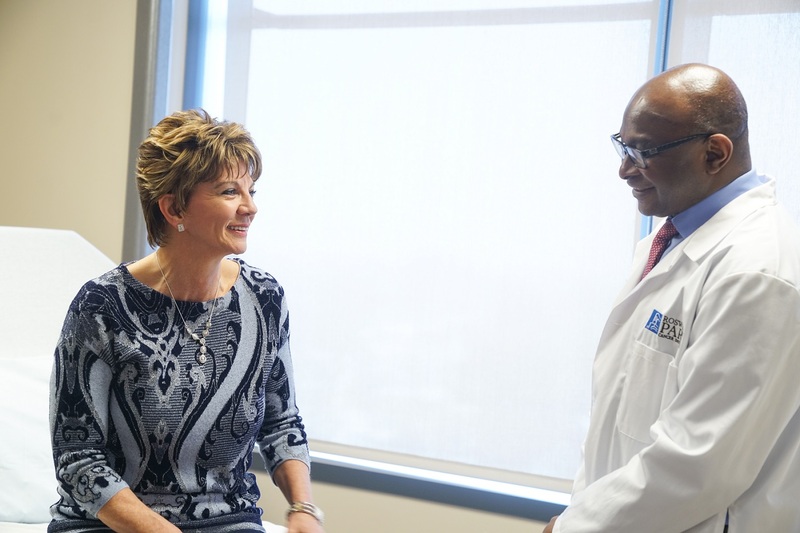 Our team will develop a cancer care plan that’s specifically for you, your diagnosis, and your treatment goals.